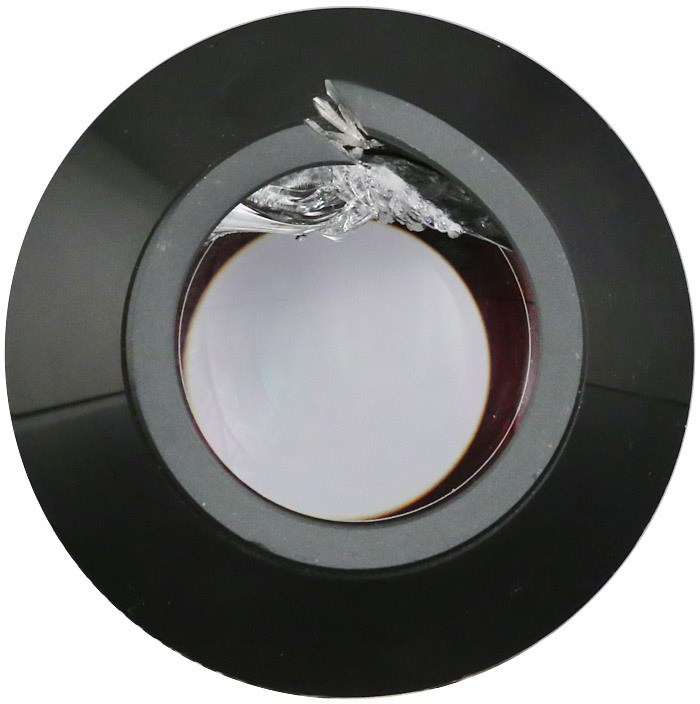 We can fix any current production eyepiece and many oldies as well. How many eyepiece manufactures can say that? 35mm Panoptic with eye-lens cut top-view cut. Our “eyepiece ward” has “revived” eyepieces that have been dropped in a multitude of ways and from a multitude of heights (including off a balcony), cut, disassembled, caught in floods, slobbered on by dogs and children, scratched in a pocket full of keys, and even one run over by its owner’s pickup truck! Since we design every eyepiece we sell, and inspect every single one before it is sold, we have the expertise to “operate” on your “wounded” Tele Vue eyepiece so it can make a full recovery. 35mm Panoptic dented barrel (from a different eyepiece than above). 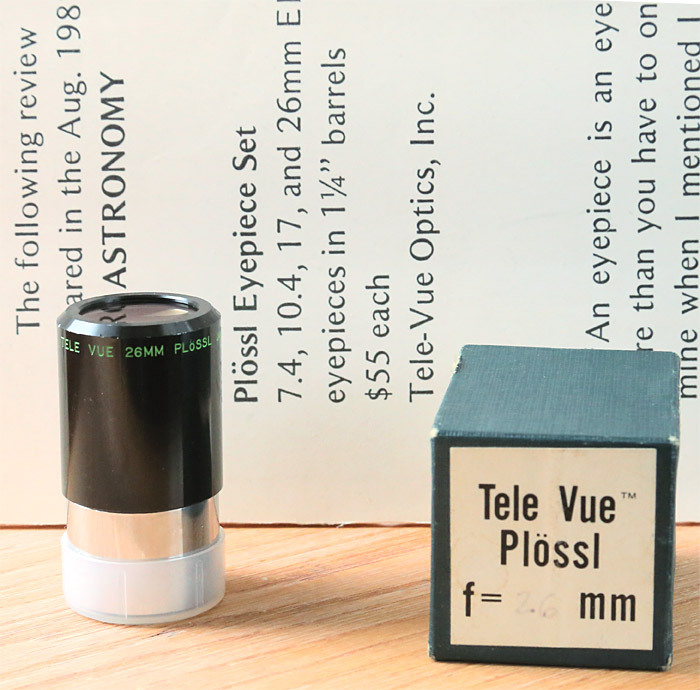 With a few exceptions, we have parts to cover a wide history of Tele Vue eyepiece models from current back to the first Wide Field, Nagler, and even original Plössl models. Around Tele Vue, that darkened corner of the warehouse is affectionately known as “Dave’s Boneyard” since he was the one mainly responsible for weeding through eyepiece shipments making sure that only those up to our quality control standard saw the light of night. 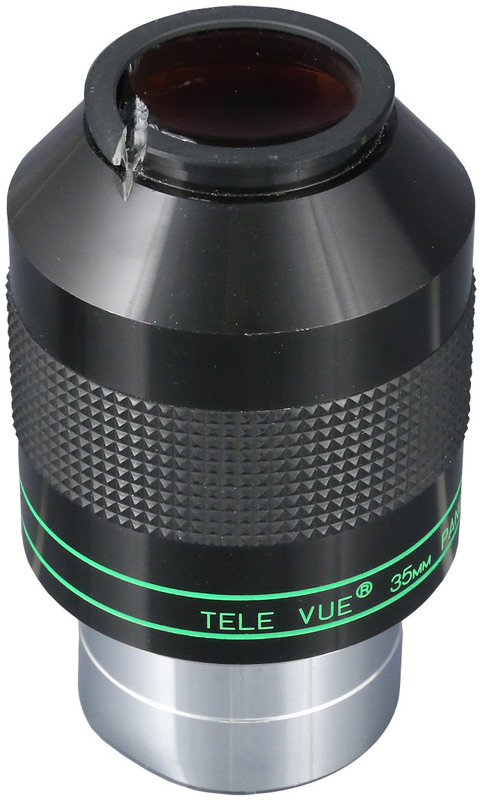 Tele Vue stands behind current sales of eyepieces, Barlows, and Powermates with a Lifetime Limited Warranty. 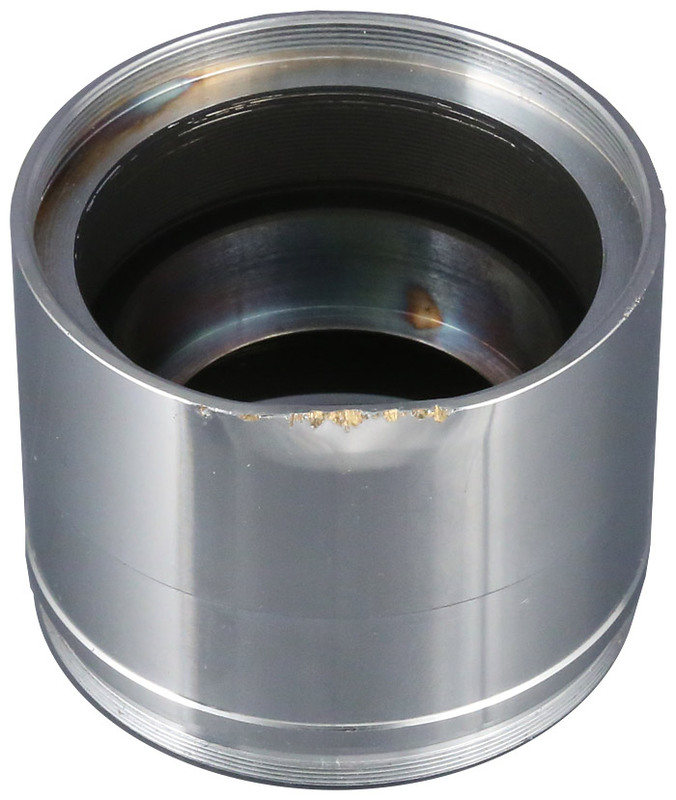 These products are warranted to the original owners to be free of manufacturing and / or workmanship defects for lifetime from the date of purchase. Two back-to-back events of interest to sky-watchers happen in mid-August. 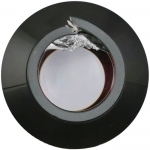 Nagler 3-6 Planetary Zoom allows you to fine-tune the magnification to match the seeing conditions. On the night of August 16/17 Jupiter’s moons Europa and Io will cast a shadow on the planet at the same time. On August 16 at 23:52 UT, Europa is first to cast a shadow on the face of the Jovian world. This is followed by Io’s shadow on August 17 at 00:08 UT. Both shadows leave the planet at the same time, on August 17 at 02:22 UT. On the evening of August 17, Venus will be at its greatest Eastern Elongation. This means it will be furthest east of the Sun and highest in the sky tonight before slowly drawing closer to the Sun and horizon each day after. Venus is the only classical planet that will be growing in apparent size this month. We’re constantly getting letters, notes, and comments from our customers. 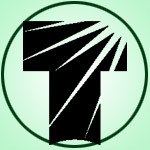 Here is a recent one we’d like to share with you. Brian Hagenbuch’s Tele Vue TV-85 outfitted with Tele Vue Starbeam, Sol-Searcher, Delos 4.5mm, and Baader-Planetarium Herschel wedge, on a Celestron CG-4 mount. Photo credit and copyright by Brian Hagenbuch. Brian Hagenbuch, in Maryland, was excited to tell us how it was going with his recently purchased Tele Vue TV-85. He uses our Tele Vue 20mm Plössl and 4.5mm Delos eyepieces with the scope. 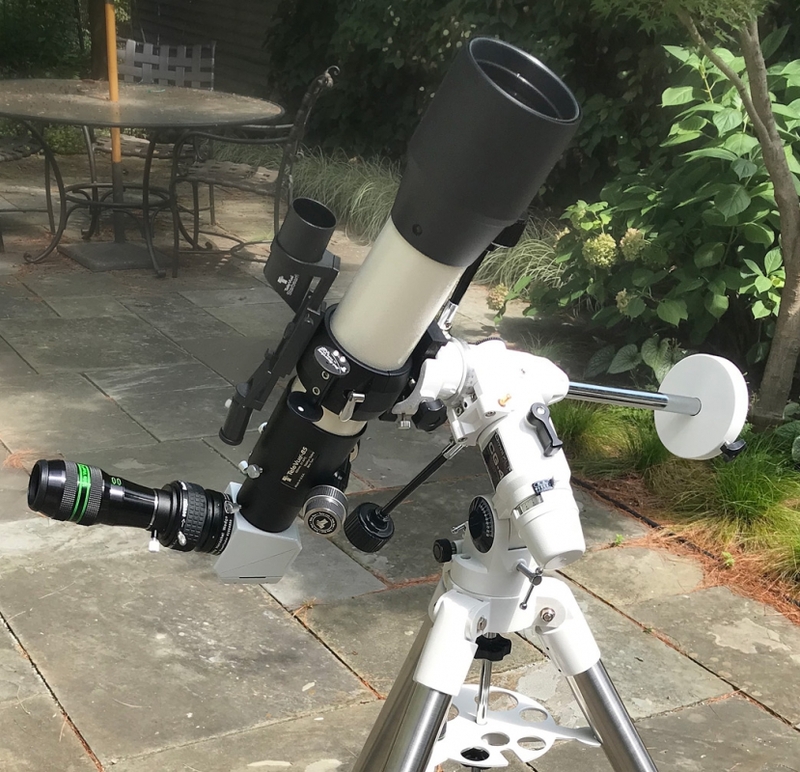 Besides “enjoying my views of many open clusters, a few nebulae, the moon, Venus, Jupiter and Saturn,” he commented on using the setup for solar work. He closes by paying tribute to our decades-long design goals for amateur equipment. Previous Previous post: Return to Stellafane!